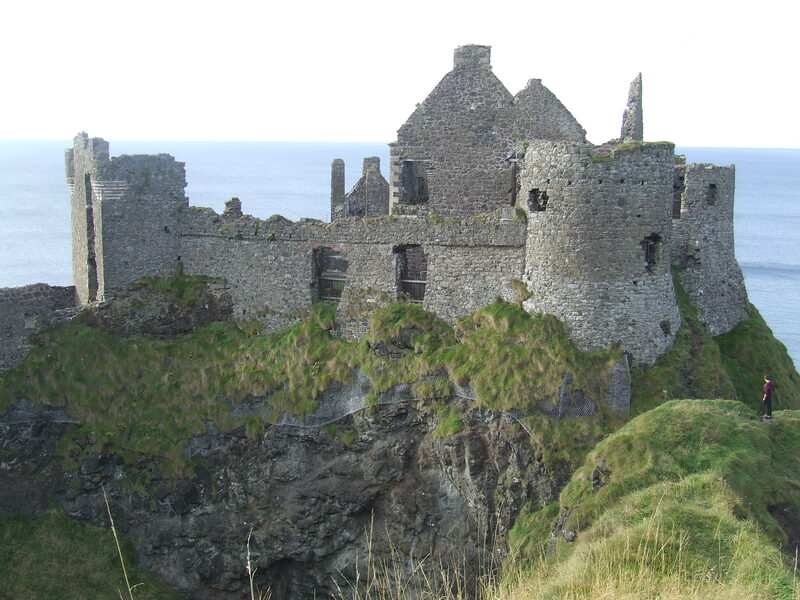 dunluce schloss. . HD Wallpaper and background images in the Stampylongnose club tagged: photo. This Stampylongnose photo contains schloss. There might also be schloss, burg, palast, halten, donjon, kerker, halten sie, bergfried, and dungeon.